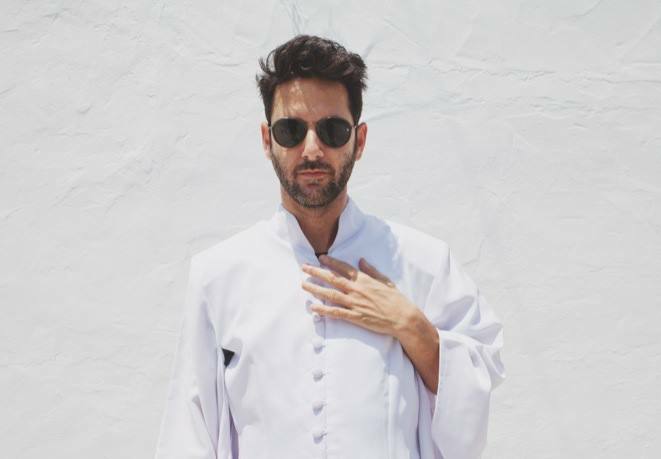 In a little over six months Guy Gerber has managed to turn his Rumors label and events brand into one of the most talked about. As such the team have come up with the goodies once again for what is sure to be a sensation summer season on the White Isle in 2014. The parties will take place at Plan Be every Tuesday daytime from 12pm to midnight on the terrace and, every so often but not always, from 10pm to 3am inside the room. Things officially start on May 27th and then run every week from June 10th until October 7th. The capacity will be limited for that perfect party vibe, and the terrace each week will become a small market selling booze, fantastically tasty foods and much more (in fact it will be the only place in Ibiza you can get Mezcal). Inside the walls are dark, the vibe is cosy and the sound is Void , so will be perfect each and every night. 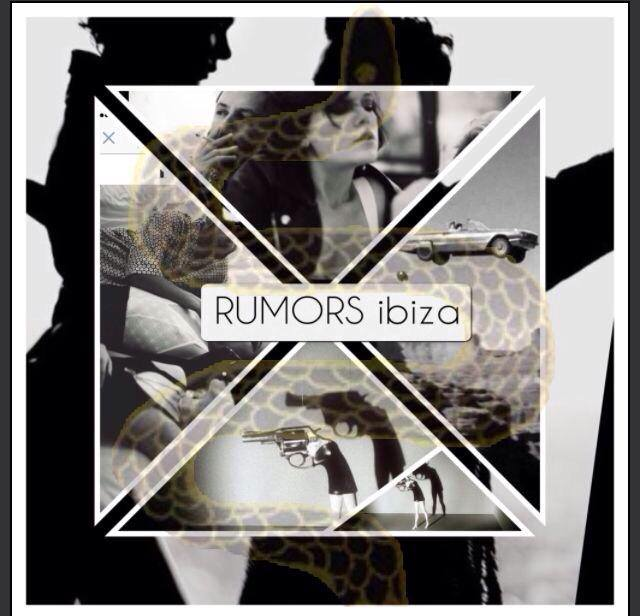 Headliners will not be announced as after all, this night is called Rumors! Closer to the time, though, bits of paper will be handed out around the island with the latest guests names on, just like back in the school days when girls and boys swapped phone numbers on scraps of paper. That said, the headliners will be a mix of international stars and underground heroes. 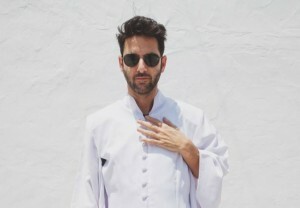 Some will be announced closer to the time, some wont, with the aim being to build trust between Guy Gerber, Rumors, and their loyal fan base.